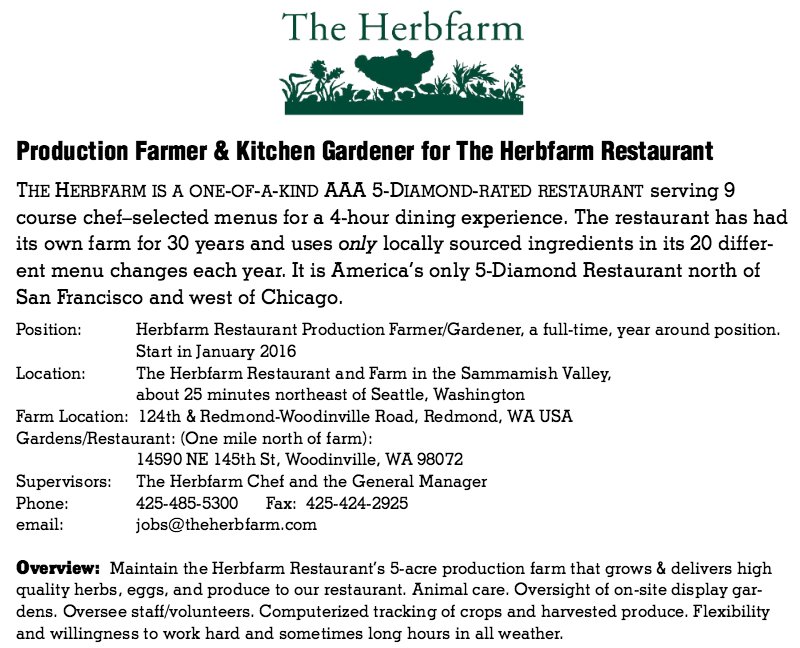 the coffelt farm on orcas island is seeking a farmhand! The Coffelt Farm is an historic, diversified farm situated on 185 acres in pastoral Crow Valley. Farm operations include a certified raw milk dairy, a market garden, orchards, and a livestock operation which includes cattle, sheep, hogs, and poultry. Click HERE to visit their website and please contact Sara Joy at: sjoypalm@gmail.com to apply. 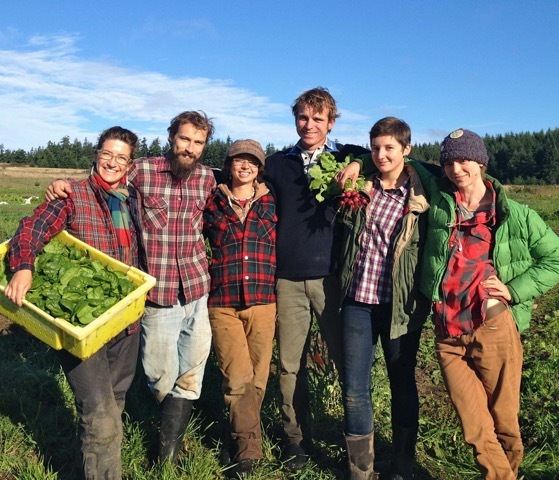 Leave a Comment on the coffelt farm on orcas island is seeking a farmhand! Sound Vegetables’ based in Redmond, Washington are looking for an intern! 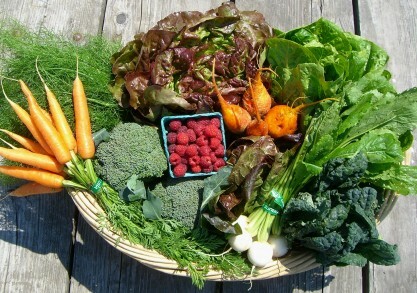 Sound Vegetables’ market garden grows over 35 varieties of fresh produce and free range poultry. Their minimal soil disturbance techniques follow developing best management practices for local vegetable production. They specialize in mesclun salad mix, tomatoes and fresh root crops and they raise pastured poultry and free-range chicken eggs for the local community. 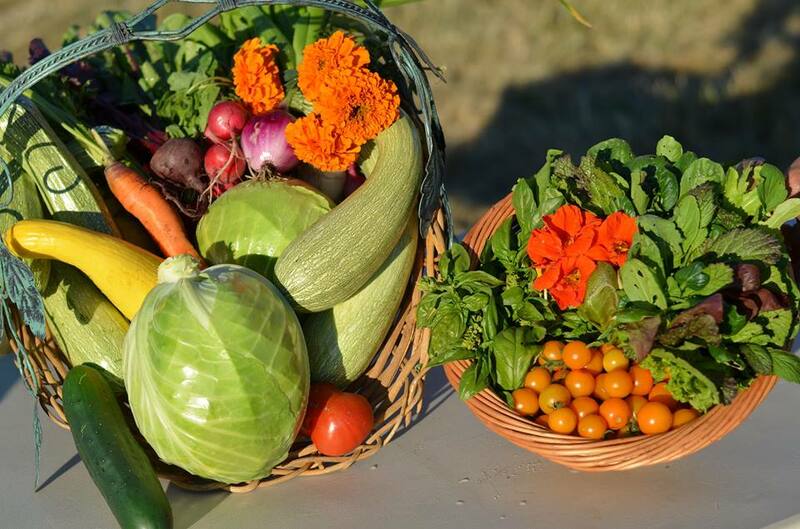 You won’t see them riding around on a tractor, but you will see some of the earliest and freshest produce available in Seattle grown intensively on our 1.6 acre patch just north of Redmond, WA. Internships last 8-12 weeks and offer the opportunity to gain insight on the techniques and the day-to-day business model of Market Gardens. On a farm, hands on experimentation and familiarity with the plants, animals and seasons provides valuable experience and are supervised for the duration of the internship. Sound Vegetables’ want their interns to learn proficiency in their areas of interest and they prioritize mastery of those during the internship. The curriculum includes a curation of reading assignments with discussions on various literature to guide the learning process for all partners and unlock the experience of those on the sustainable path before them. Interns are encouraged to offer ideas to improve workflow on the farm and find new and innovative techniques and ways of doing things. Leave a Comment on “get your hand dirty and learn from the best!” in washington. Brandon and Lauren are not strangers to meatsmithery, in fact they are owners of Farmstead Meatsmith. “We generally harvest for small family farmers who raise a couple of pigs, a few sheep or a flock of various poultry for their own household. Think very small scale. The animals never leave the land they know, we use peaceful and humane kill methods specific to each animal’s nature, and we offer every part of every animal back to the farmer. 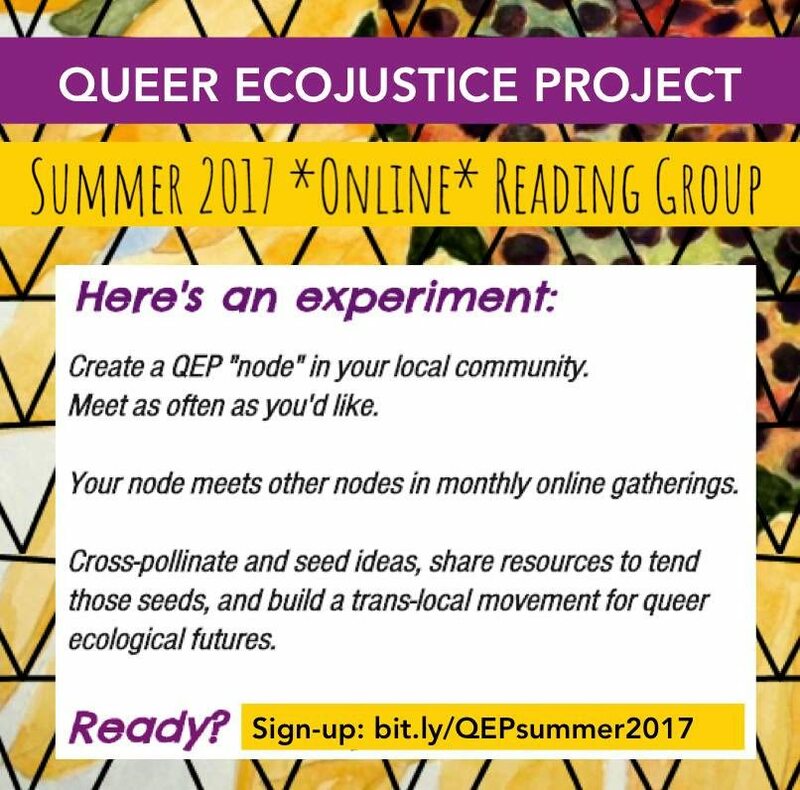 We also make classes out of harvesting events for interested students near and far. Often we teach the farmers who hire us, enabling them to keep all or part of their processing costs in-house for the next season. 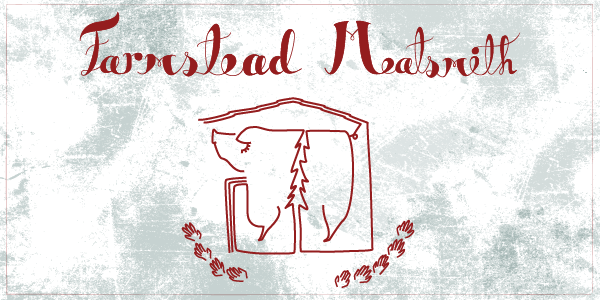 If you can’t make it to a class check out the other resources Farmstead Meatsmith has to offer, HERE. To learn more about this conference, click HERE! On the morning of July 13, like most mornings, Stephen Jones’s laboratory in Mount Vernon, Wash., was suffused with the thick warm smell of baking bread. Jones walked me around the floor, explaining the layout. A long counter split the space down the middle. To the right was what Jones called ‘‘the science part,’’ a cluster of high-tech equipment designed to evaluate grain, flour and dough. Jones, who is 58 and stands a daunting 6 foot 5, calls to mind a lovably geeky high-school teacher. He wore dungarees, a plaid shirt, a baseball cap and a warm, slightly goofy smile. Two pairs of eyeglasses dangling from his neck jostled gently as he gesticulated, describing the esoteric gadgetry surrounding us. 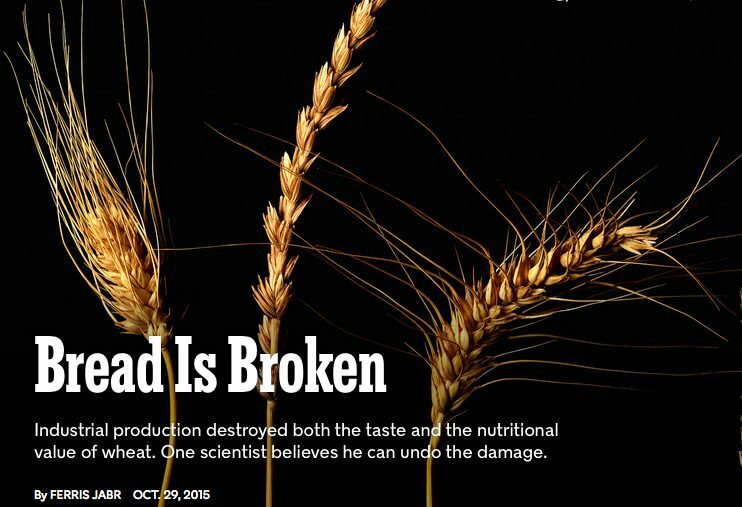 The 600-square-foot room, known as the Bread Lab, serves as a headquarters for Jones’s project to reinvent the most important food in history. Click HERE to read more!